If you're ready for some first-rate wanderlust, you are going to love my latest read. 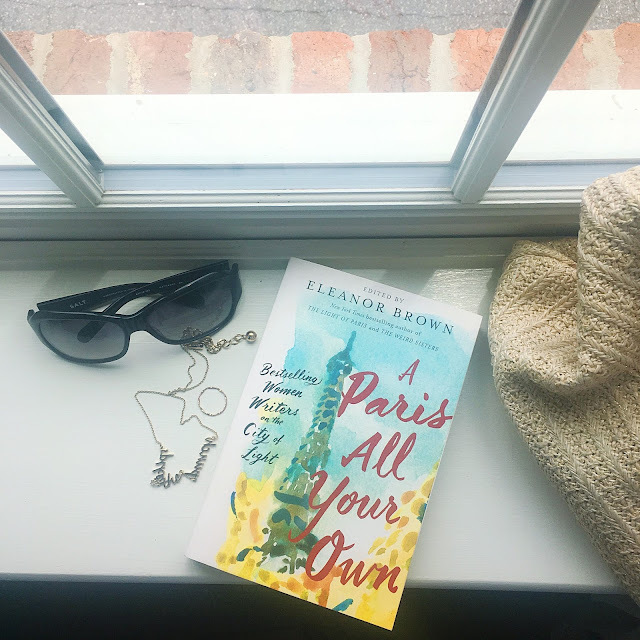 Edited by Eleanor Brown (The Light of Paris), A Paris All Your Own is a charming collection of 18 Paris-themed essays written by bestselling female authors who have each published novels set in the City of Light. Authors like Paula McLean - The Paris Wife, Julie Powell - Julie and Julia, and Michelle Gable - A Paris Apartment. 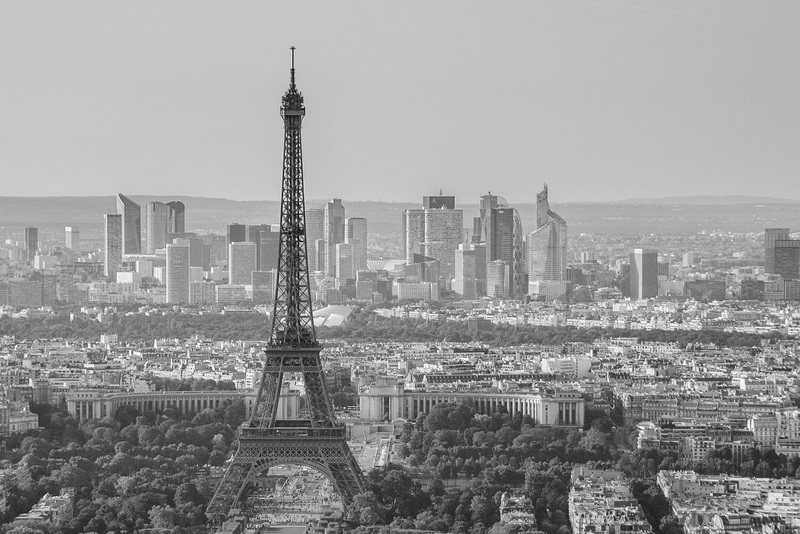 In this anthology each woman was asked to share their own personal stories of Paris. And Paris, with all of her sophistication and experience, is not a simple city. She is kind to some and not to others. There were romantic stories solidifying our understanding of why Paris is the city of romance and love, and then other stories that pretty much went the way you'd imagine them to go if you were thinking about dragging sleepy teens around Paris. Apart from allowing me to daydream about my next trip Paris, I really enjoyed learning about the research phase of the writing process many of the authors described. Some visited the city before writing, some while writing, and others didn't visit until after their books were complete. Nonetheless, it was fascinating to learn about the role that Paris played in their lives and in their careers. As a final bonus, upon reading A Paris All Your Own, you instantly have the titles of more than 18 Paris-themed books by these authors to add to your "to be read" list! Z: A Novel of Zelda Fitzgerald by Therese Anne Fowler, is one of the new titles I'm interested in checking out. Whether you've travelled previously to Paris or not, you will love to visit it from the coziness of your own home through A Paris All Your Own. Disclaimer - I received a complementary copy of A Paris All Your Own from Penguin Random House Canada. All thoughts and opinions are entirely my own.